We embrace our value to be a trusted partner. When it comes to creating solutions for our customers, we are fueled by creativity and purpose. 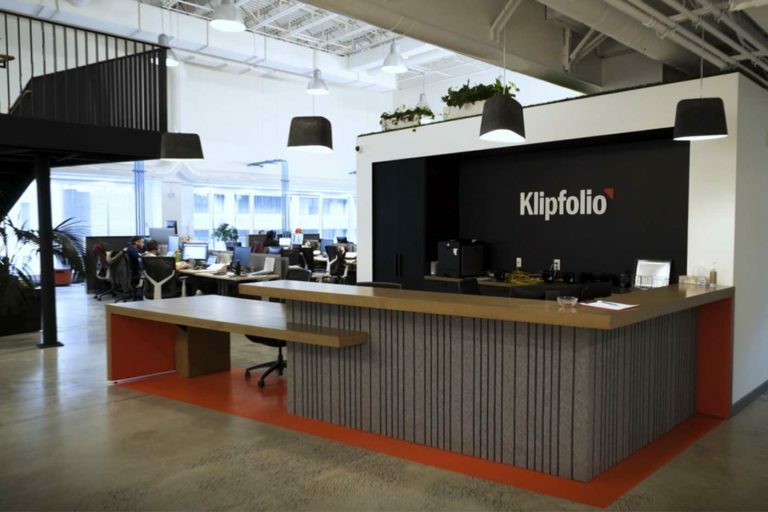 This case study showcases how at World Exchange Plaza in Ottawa we turned 25,000 square feet of an old movie theatre into a dazzling new home for our customer, Klipfolio. The result of a truly collaborative effort from many areas, we created more than a new workspace for our valued customer – we created a long-term partnership.